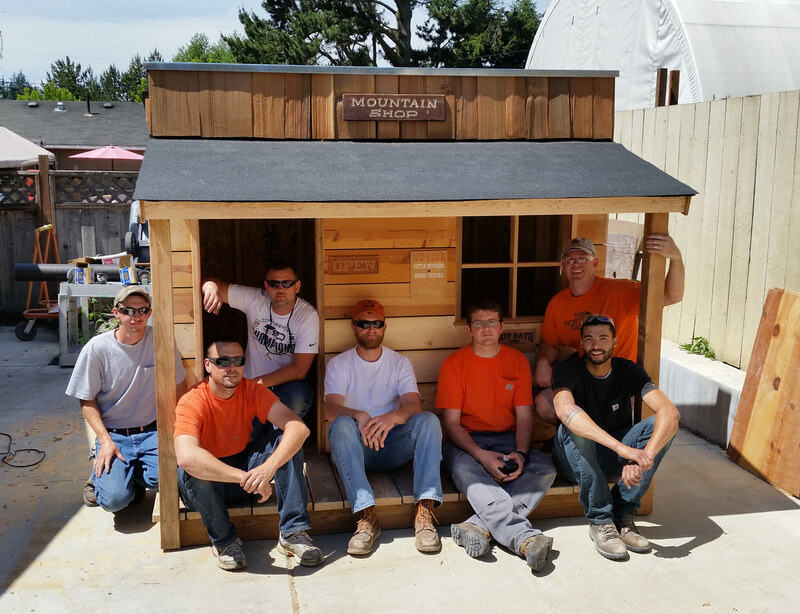 We’re proud to have been involved in the construction of a playhouse built for auction to benefit Housing Hope. The playhouse was designed by SM Stemper and built by our crew at Western Ventures. We had a great time and it benefits a great cause here in our community.